 FM Approvals has been notified by Metron Eledyne, Div. of Hubbell Inc of a concern involving Diesel Fire Pump Controllers which have been misrepresented as FM Approved. Company Identity: Metron Eledyne, Div. of Hubbell Inc. Product Identity: Diesel Fire Pump Controllers. Hazard Involved: The products identified have been confirmed to have been manufactured and labelled as FM Approved without certification to FM Approval standards.